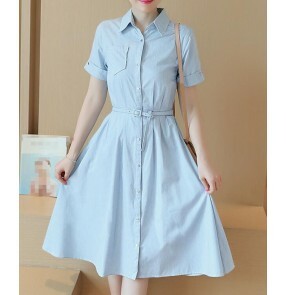 Material :linen and cotton Size Bust(cm) Shoulder width(cm) D..
Material :polyester Size Bust(cm) Dress length(cm) ..
Material :chiffon Size Bust(cm) Waistline(cm) Dress length(cm..
Material: cotton and linen Size: Size waistline(cm) Pant..
Material:Cotton Content: only pants(no other accessory) Size: . 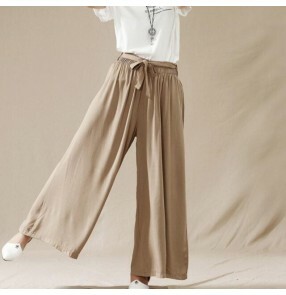 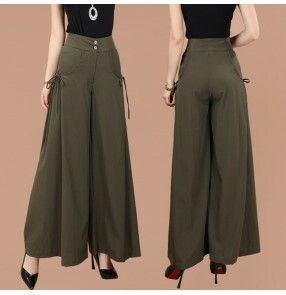 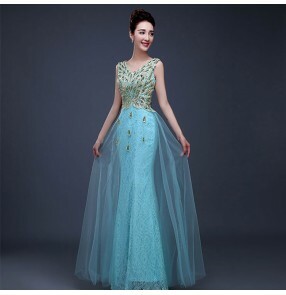 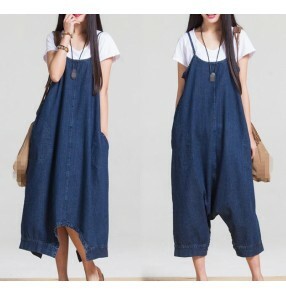 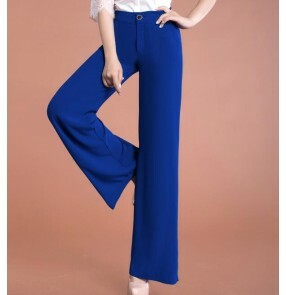 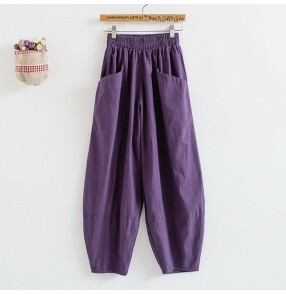 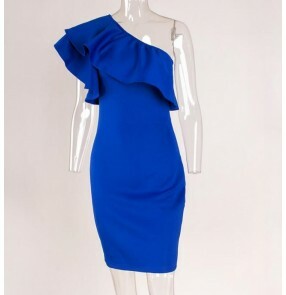 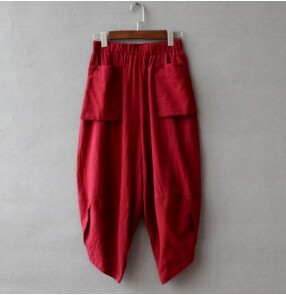 please allow 1 to 3cm erro..
Material:Chiffon Content: only pants(no other accessory) Size: . 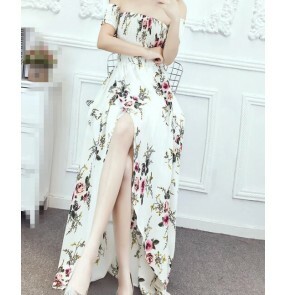 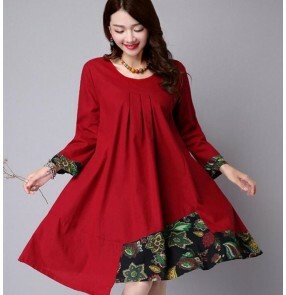 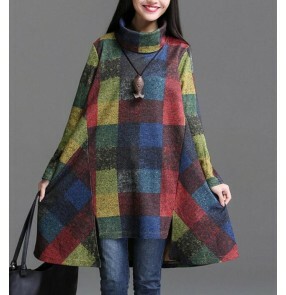 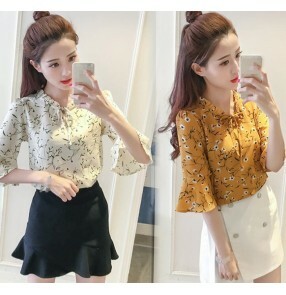 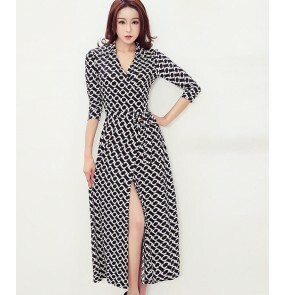 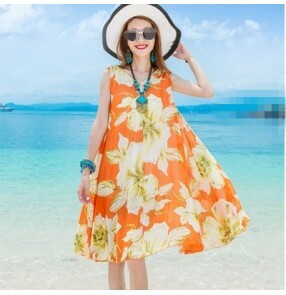 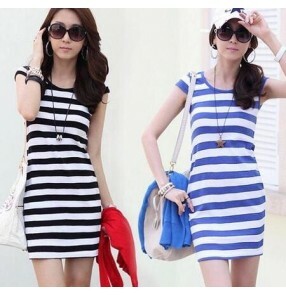 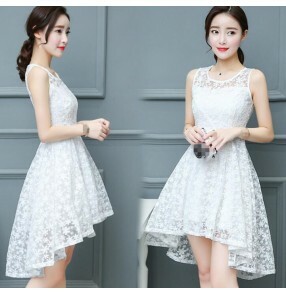 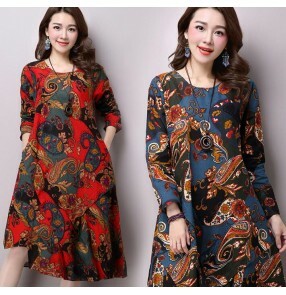 please allow 1 to 3cm err..
Material :chiffon Size Bust(cm) Dress length(cm) ..
Material :Denim ( two ways wearing style) Size Waistline(cm) Hipline(cm) ..
Material :chiffon Please allow 1 to 3cm error . 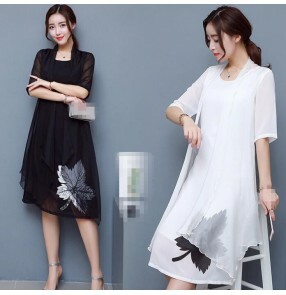 Size Bust(cm) ..
Material :CHIFFON Size Bust(cm) Reference Weight(KG) Dress le..
Material:microfiber and spandex Content: only jumpsuit( no other accessory) Size:please al..
Material :cotton blends Size Bust(cm) Waistlin..
Material:chiffon Size: Size Chest (cm) Waistline (cm) Dres..
Material:Chiffon Size: Size Chest (cm) Dress length (cm) ..
Material ： chiffon Size Bust(cm) Shoulder width(cm) Dre..
Material :polyester Size Bust(cm) waistline(cm) Top len..
Material:cotton and spandex Content: only pants( no other accessory) Size:pleas..
Material:Pu leather Content: only skirt ( no other accessory) Size:Please allow 1 to 3cm e..